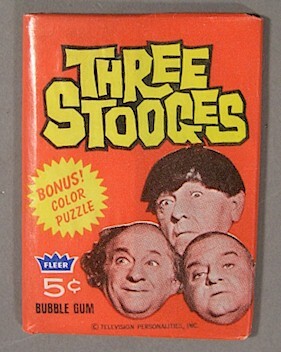 1965 - Here is an Original Three Stooges Bubble Gum box in Excellent ++ Condition, would almost call it MINT if it didn't have the slightest wear on the corned edges which are not even apparent unless you really inspect it. 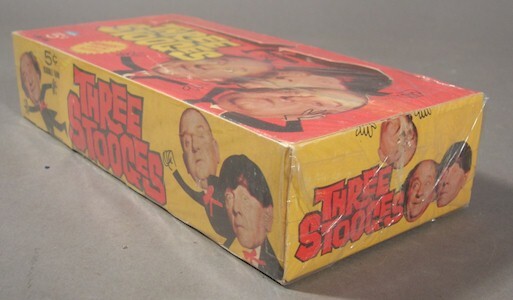 Comes shrink wrapped. 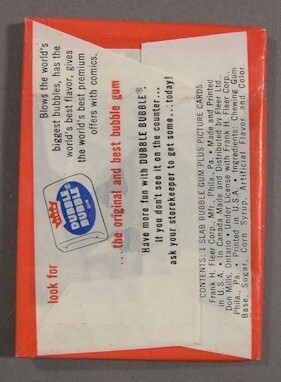 1965 - Original UNOPENED Bubble Gum pack . As close to mint as you will find! !